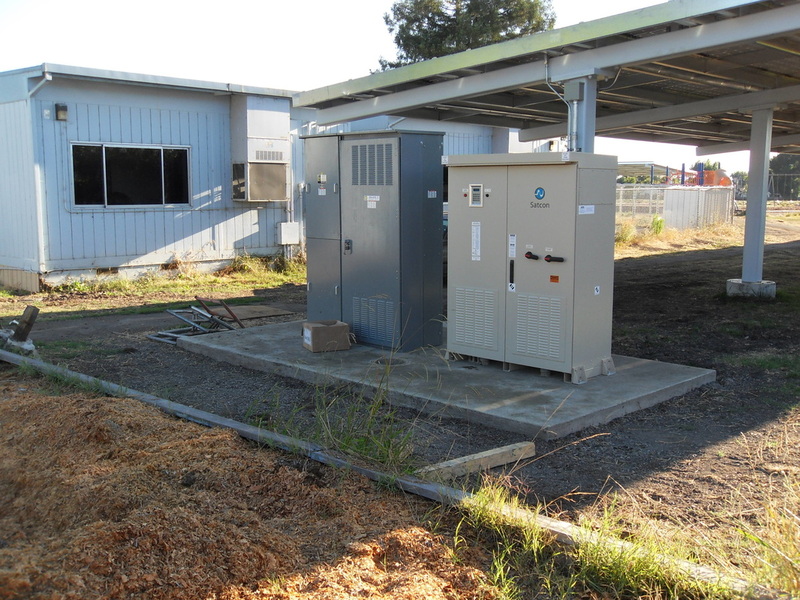 POWER GENERATION - Welcome to Cal Electro Inc.
• Demolition of the existing electromechanical relaying as indicated at the plant control room and substation control building. • Demolition of the existing PLC control system as indicated at the plant control room. 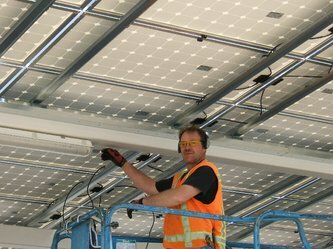 • Construction of an overhead cable tray at the plant control room. • Installation and field wiring of new Owner-Furnished PLC cabinets at the plant control room. 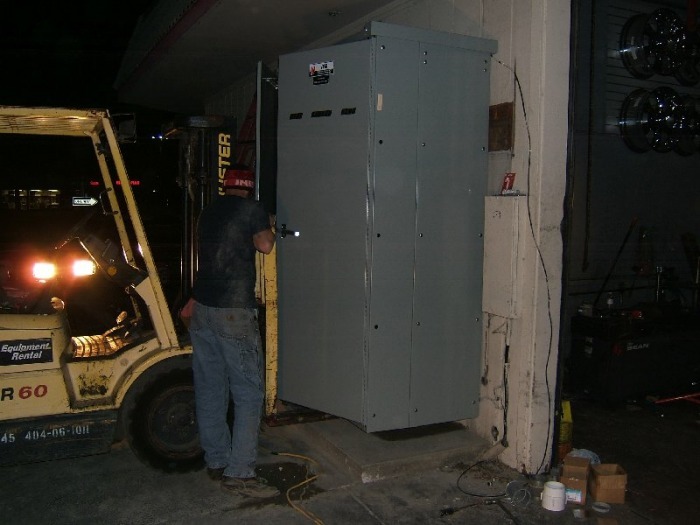 • Prefabrication, installation, and field wiring of retrofit switch gear panel doors with specified metering and relaying equipment at the plant control room. 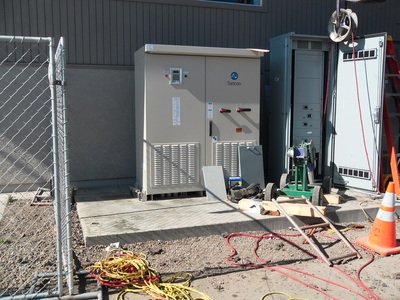 • Revision of existing field wiring at the plant control room switch gear and substation control house. 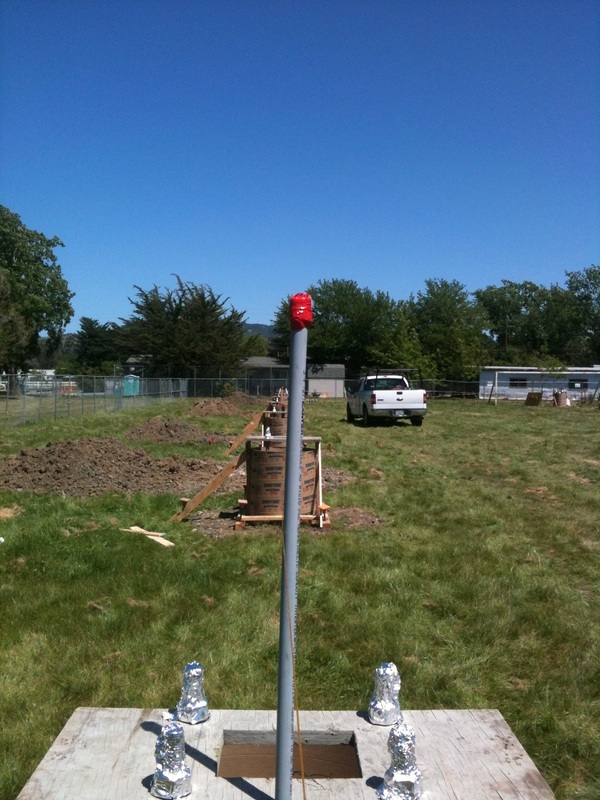 • Installation and field wiring of new ultrasonic level transducers. 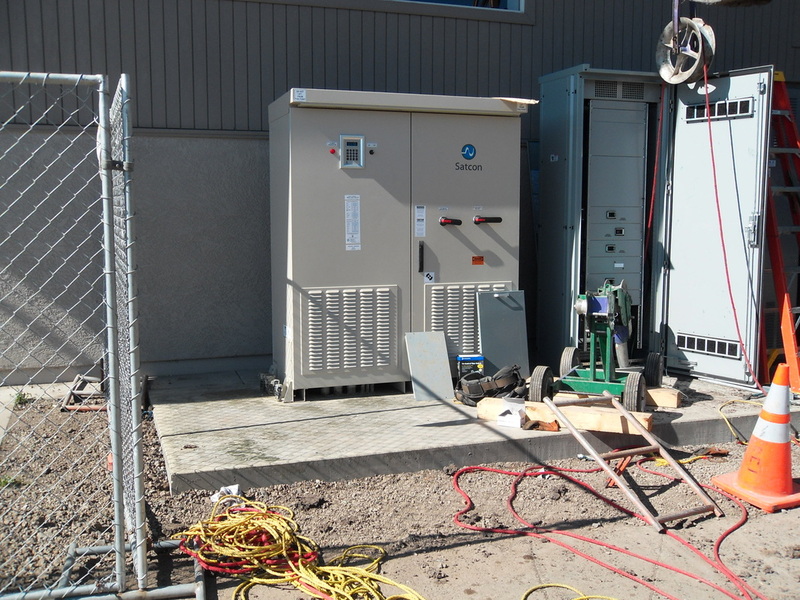 • Replacement of hydraulic proportional valve controls for both generator units. 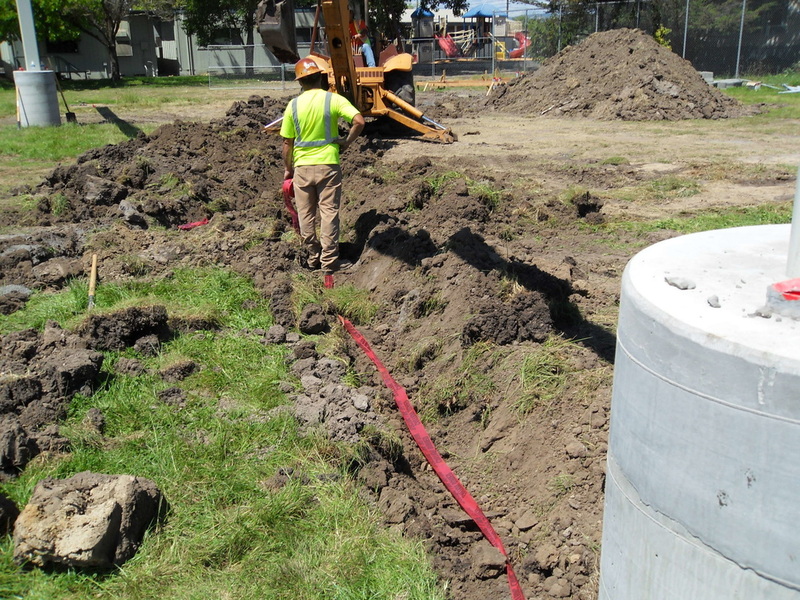 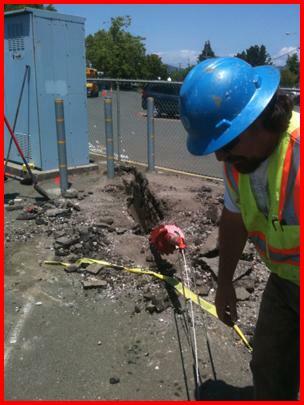 • Field wiring for PLC telemetry of Sump Pumps, Hydraulic Pumps, and Emergency Backup Generator. 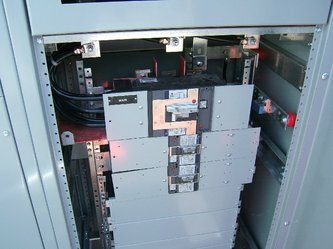 • Installation and field wiring of RTD and field ground monitors for both generator units. • Testing and commissioning of protective relays, PLC controls, and plant ancillary equipment. 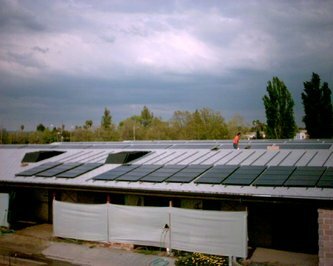 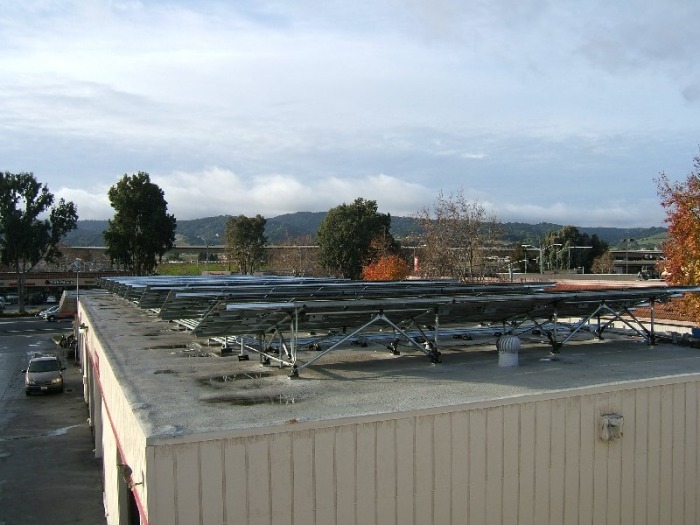 CEI installed a small photovoltaic system for Big O Tires. 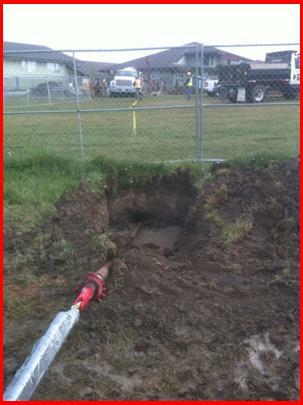 The Superintendent on the job was Phil Irvine. 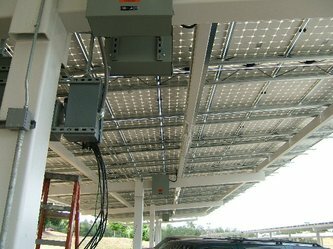 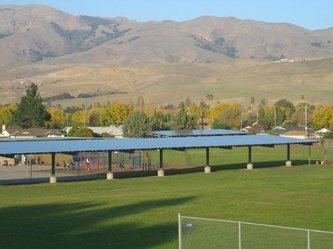 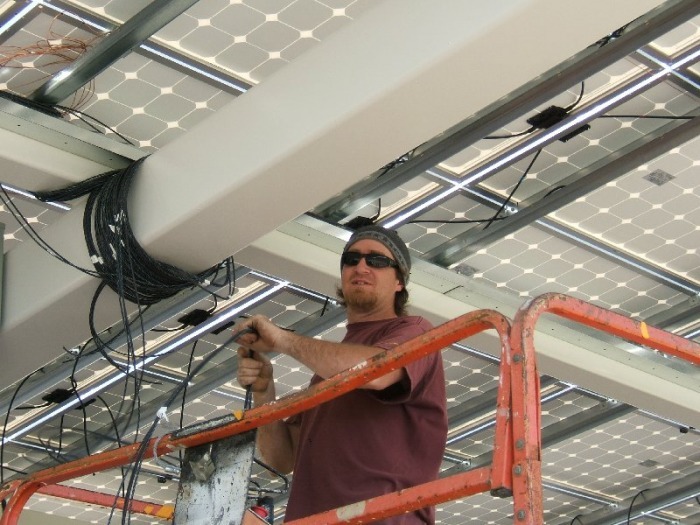 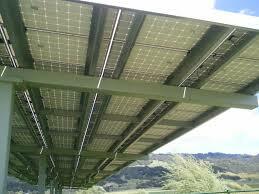 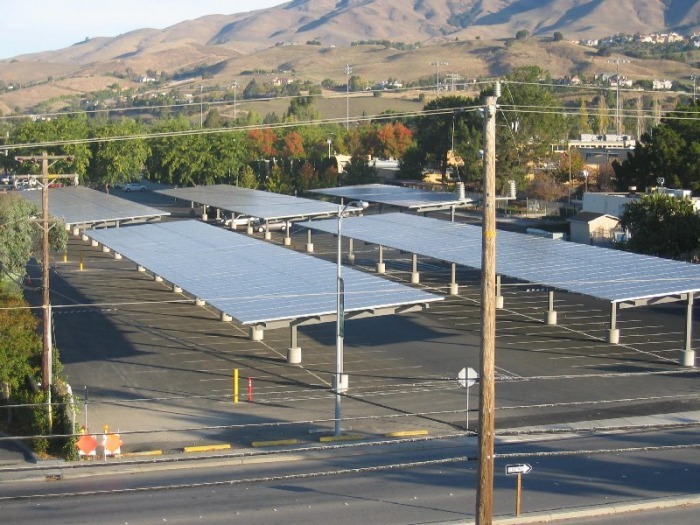 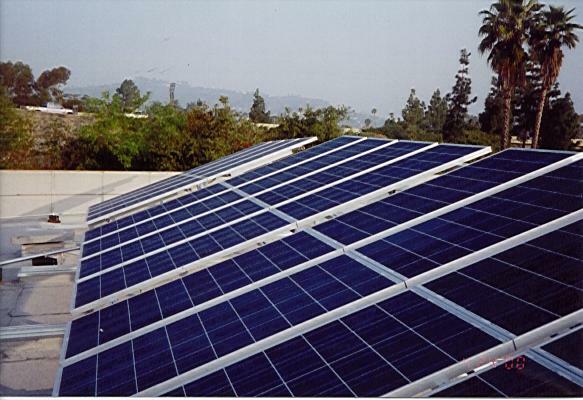 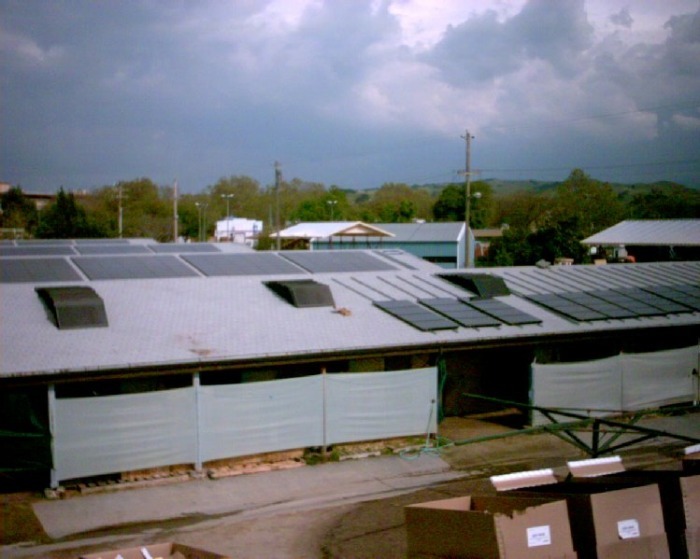 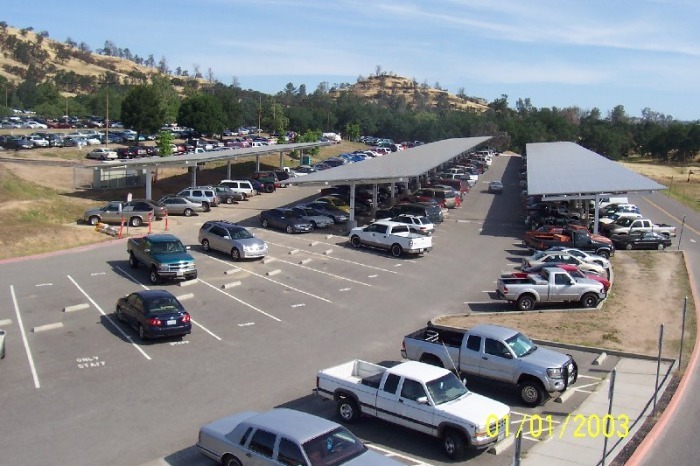 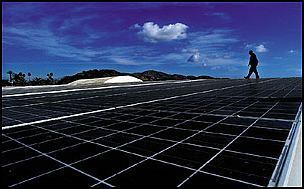 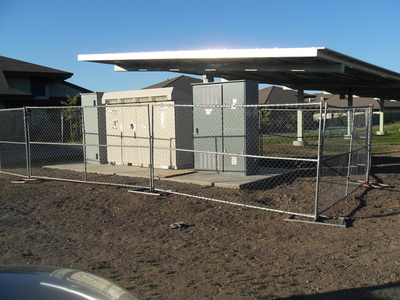 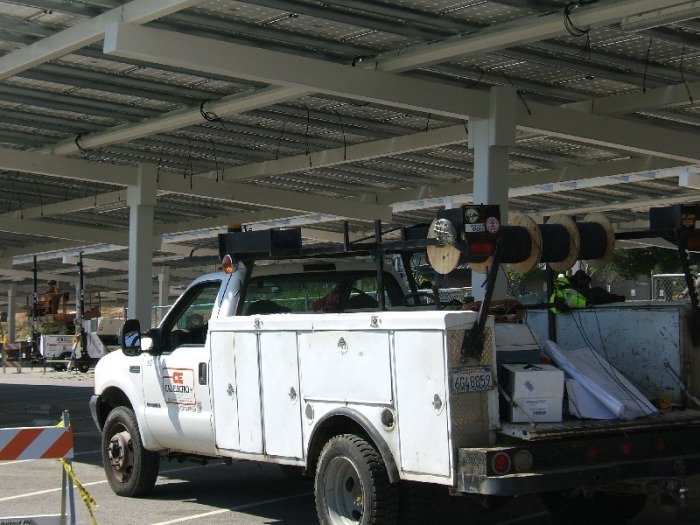 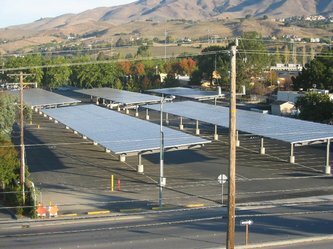 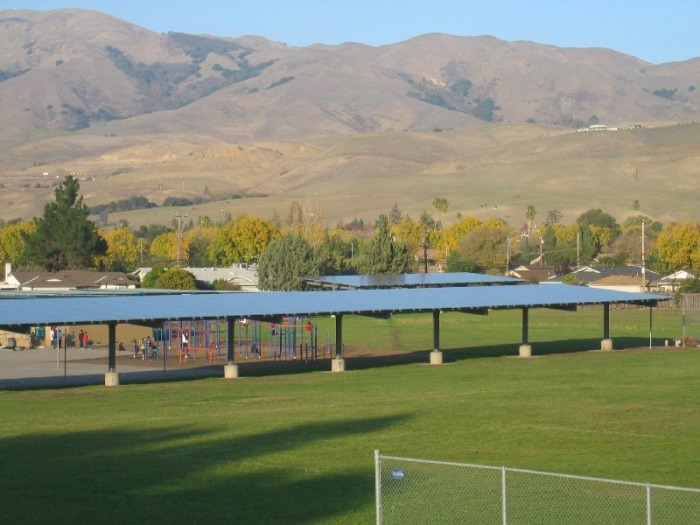 CEI installed a photovoltaic system in a parking lot at Butte College, for Chevron Energy Solutions. This canopy system produces approximately 400 KW of clean energy. 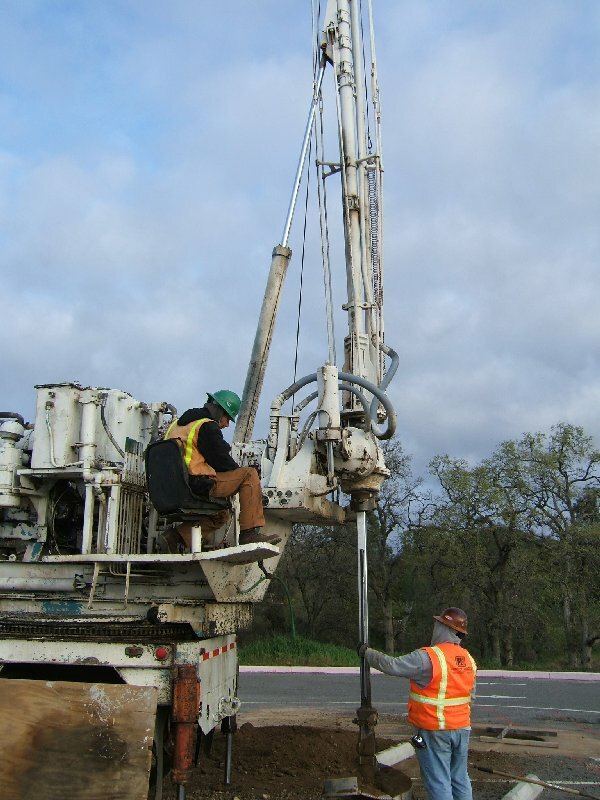 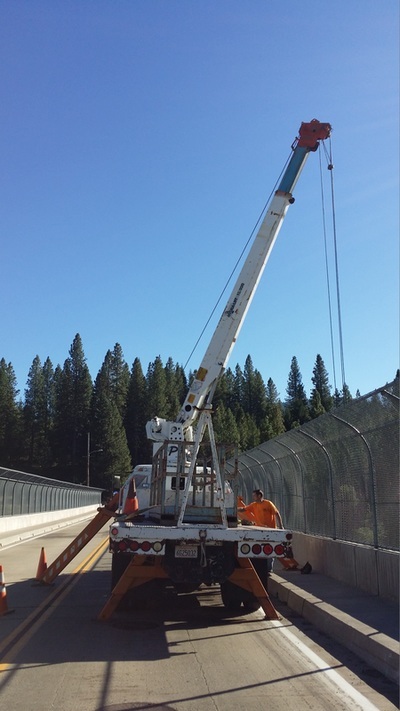 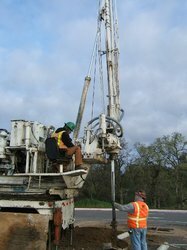 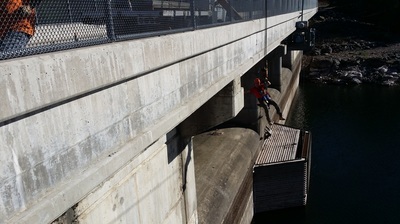 The Butte College system was completed on time without any injuries. 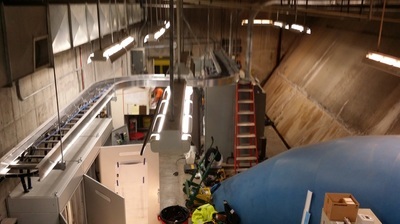 Our superintendent on this project was Fred Bertagnolli. CEI installed a photovoltaic system for the California Construction Authority at the Alameda County Fairgrounds in Pleasanton, CA. 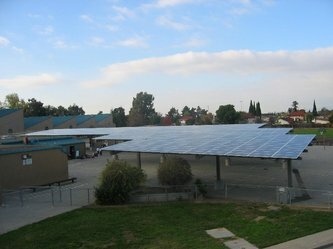 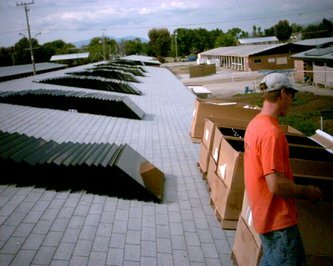 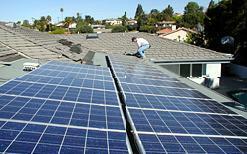 At the time, this was the largest rooftop array in California. The $4 million, 1.6-megawatt system produces more energy than the 3 acres of solar panels installed on top of the Santa Rita county jail in Dublin. 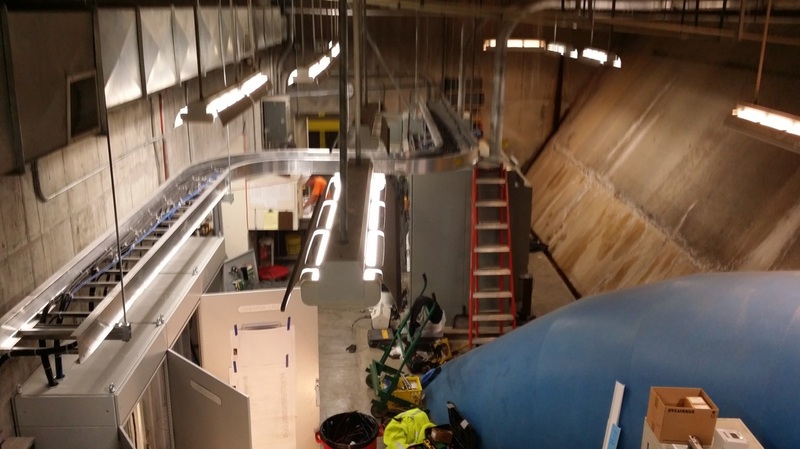 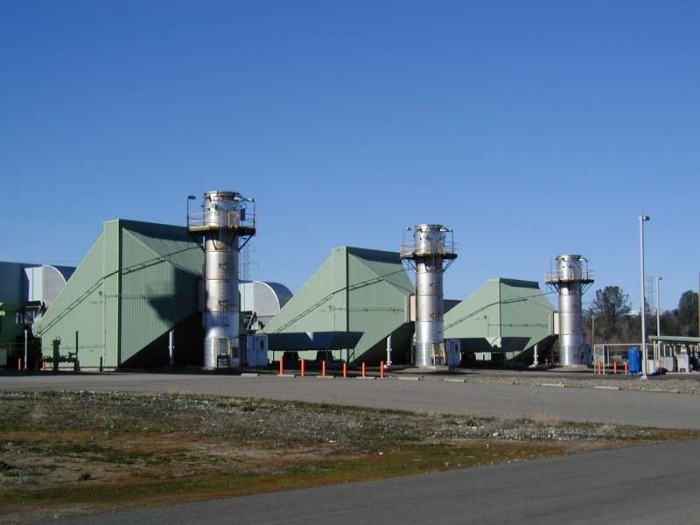 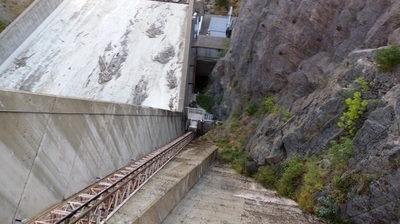 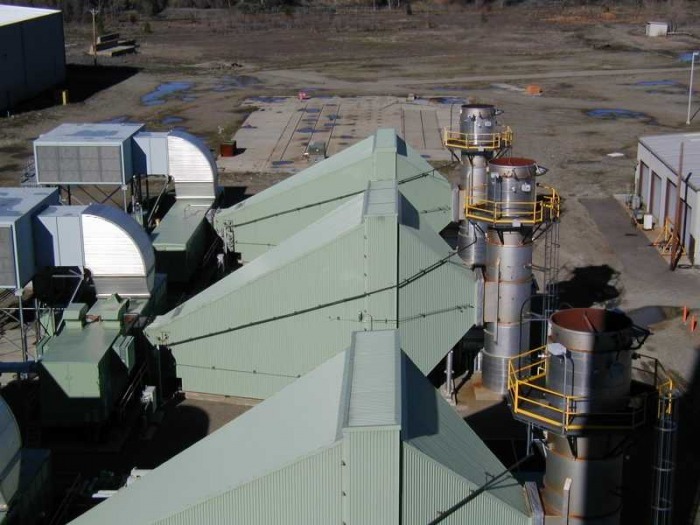 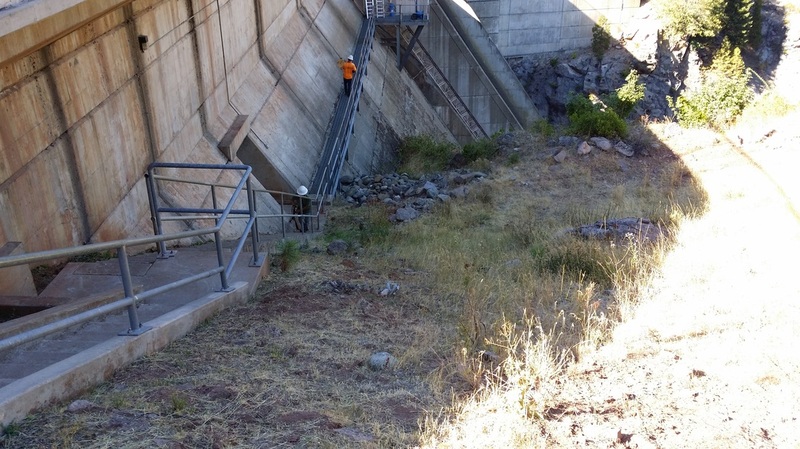 The 1.2 megawatt system was completed in April. 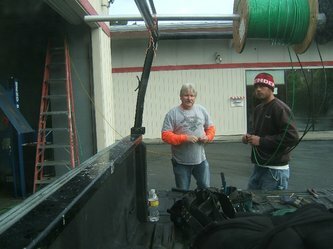 Phil Irvine was the superintendent. 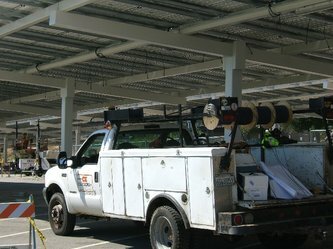 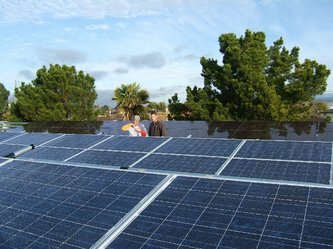 CEI installed a photovoltaic system for the California Construction Authority at Seaside Park, Ventura County Fairgrounds. For months now, Seaside Park in Ventura has been quietly harnessing the sun's energy to generate much of its electricity -- a move designed to save the fairgrounds millions of dollars over the coming decades while safeguarding it from blackouts. 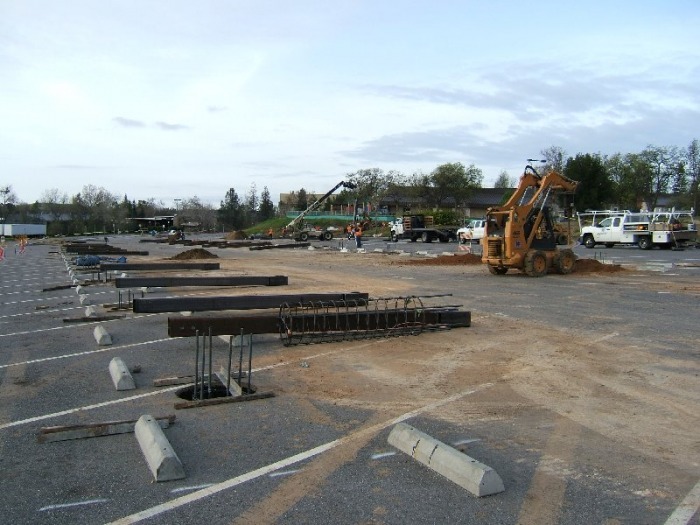 CEI furnished all labor, material and equipment to complete a roadway extension, paving, finish grading, foundations, pipe bridge erection, miscellaneous pipe supports, underground duct bank and conduit, grounding, water piping wastewater piping, oil retention vault and natural gas line extension for Generating Unit No. 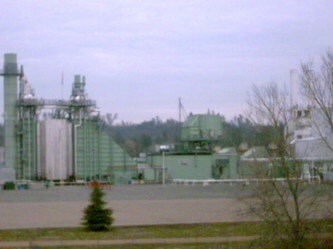 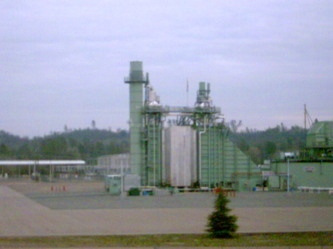 5 at the City of Redding Power Plant. 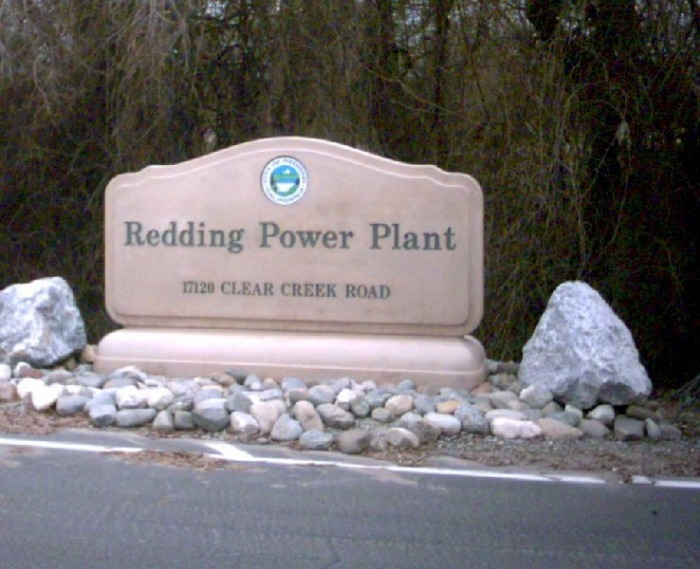 CEI furnished all labor, material and equipment to install phase two electrical for Zurn Nepco at the Redding Peaking Power Plant, finish grading, foundations, control building, miscellaneous pipe supports, medium voltage cable, control cables, underground duct bank , buss duct, switchgear, testing and commissioning of the three 20 megawatt generators at the City of Redding Power Plant.